Walt 디즈니 Posters - The Little Mermaid. 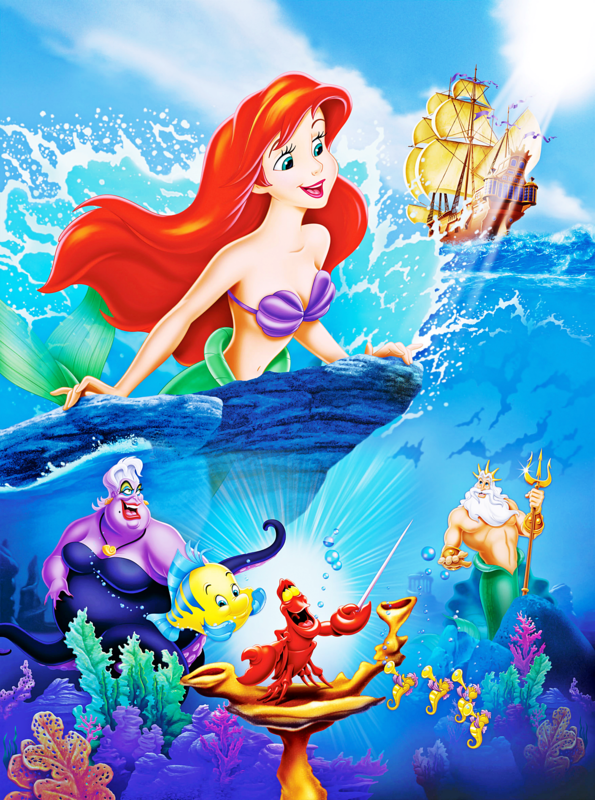 Walt 디즈니 Poster of Princess Ariel, Ursula, King Triton, Sebastian and 가자미, 넙치 from "The Little Mermaid" (1989). 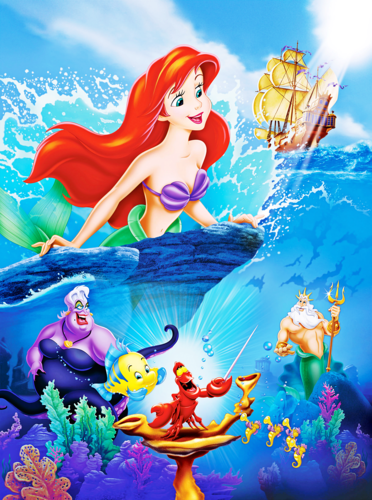 HD Wallpaper and background images in the 월트 디즈니 캐릭터 club tagged: walt disney characters walt disney posters the little mermaid princess ariel ursula flounder king triton sebastian.